Did you know your credit card isn’t the only card that can earn points? Your drivers license can also accumulate points, although not in the same sense. A driver license in Nevada can earn demerit points, 12 in 12 months is cause enough to revoke your license for 6 months! I’ll do the math for you. That’s half a year. It’s 26 weeks you’ll be taking a bus across town to work, adding 10+ hours to your week of just transit. That’s an unpaid, dead end internship you don’t have the time for. If you’re a commercial driver then you can just imagine for yourself what a suspended license can only mean for you and your family. When you get a traffic ticket you think first and foremost if you’re going to pay the fine or fight it, right? Well, that’s the first step in dealing with traffic tickets. But, with traffic tickets you have three ways to plead: guilty, no contest, or not guilty. 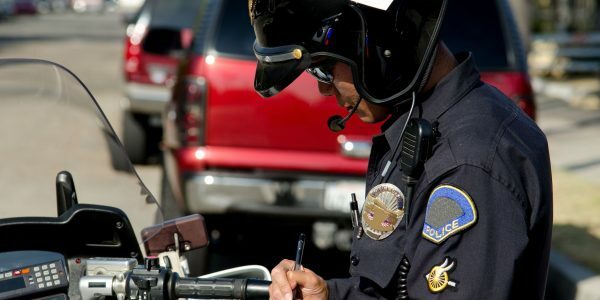 A attorney who specializes in traffic tickets can be an invaluable tool for you, especially if yours and your family’s welfare depends on it.